Running a medical facility is incredibly important and noble work, and it can feel fantastic to make a difference to and save people’s lives every single day. On top of this, this will always be an industry that is in demand, which means it can be secure and lucrative work too. Running a successful medical facility is certainly not an easy task. You need to run the facility like a business while also providing the best possible care for your patients, which can be a tricky tightrope to walk. Below are a few points for running a successful medical facility. Branding is the best way to differentiate yourself from the competition and show people your practice. In addition to the company logo, slogan, color scheme, and other branding factors, this will also involve how you welcome people through the door, how phones are answered and the general atmosphere that you want to create inside. In order to succeed in this industry, you need to provide an excellent level of care, which will mean having highly skilled employees at every level of the organization. In addition to attracting top talent, you will also need to look after your staff and keep them happy and motivated. It can be challenging in this industry because it is highly demanding, stressful and time-consuming work. In addition to staff, being able to provide the best level of care will also involve having the latest and best medical equipment. 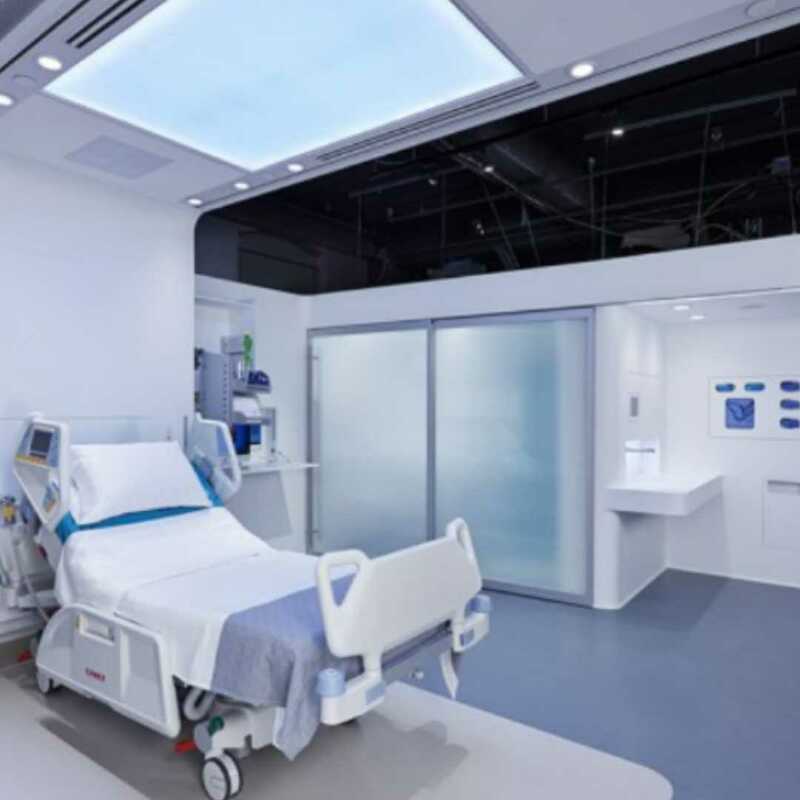 Medical device engineering firms like DeviceLab provide prototypes of medical equipment which can help you to find the best products for your particular facility and stay ahead of the curve. In addition to medical equipment, utilizing the right software will help you to streamline the operation, reduce the workload of your staff and cut down on errors. As with any type of online business, online marketing is hugely important, along with having a high-quality website and being active on social media channels. It can increase brand awareness and allow you to directly communicate with the world and show why they should choose your facility over the competition. In addition to online marketing, you should also be looking at offline marketing as you will mainly be targeting people in the local area. 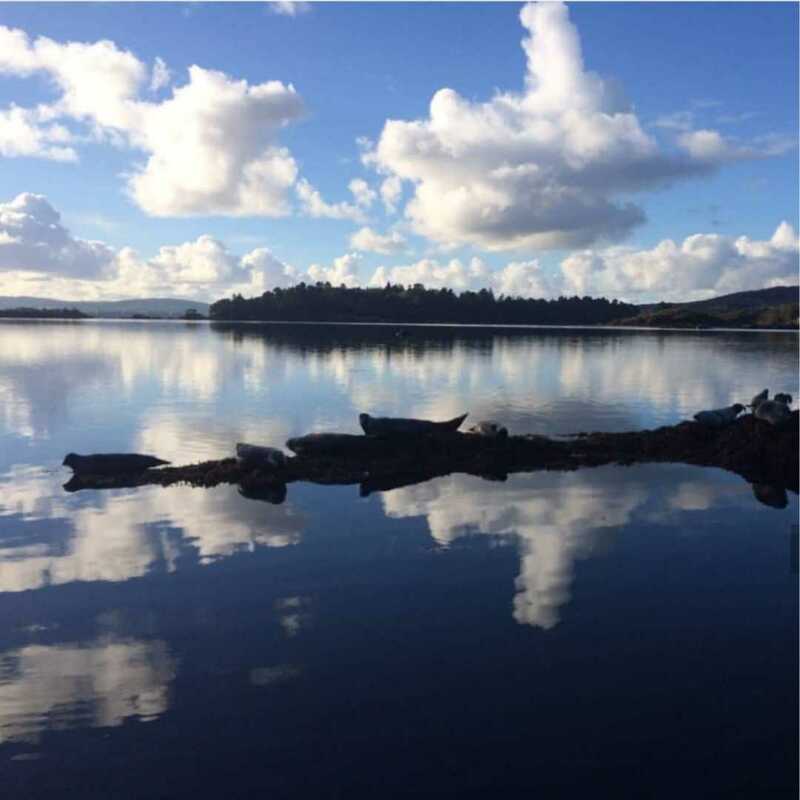 This will involve traditional marketing such as adverts in the local paper but also by getting involved with the local community, holding local events and anything to get the face of the company out there. Running a successful medical facility is a unique challenge as it is not like any other type of business. The key to success is providing the best level of care for your patients so that you can develop a good track record and show why people should choose your company over the competition. You can do this with the above tips, and when you start to find success, you will also find that this is incredibly rewarding work too. This entry was posted in Uncategorized and tagged 360 Magazine, brand, doctor, facility, hr, Human Resources, marketing, medical, office, operate, operation, Pharmacy, recruitment, Vaughn Lowery on February 20, 2019 by wp360mag. 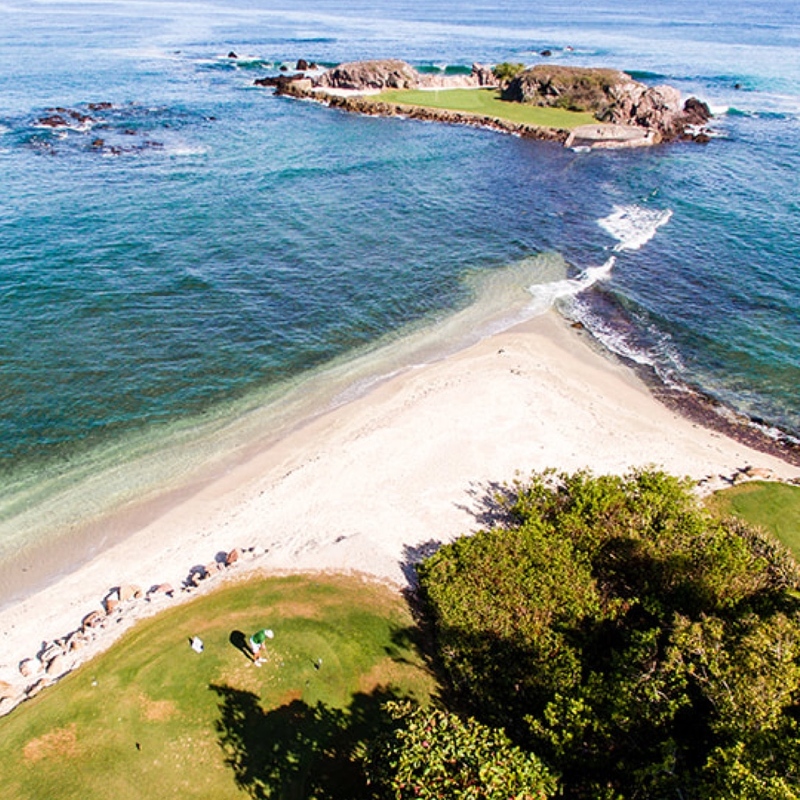 For reservations, please contact events@puntamita.com. For more event information, visit golfkitchenpuntamita.com. For more on the event read this article that features the inaugural event in 2018. This entry was posted in Uncategorized and tagged 360, 360 Magazine, brunches, culinary events, DINE, dining, dinners, executive chef, Global Society, golf agenda, golf club, Golf Kitchen, Golf Kitchen Cup, Golf Kitchen Magazine, Golf Kitchen Punta Mita, Golf Tournament, golfing, Kitchen Experience, lunches, marketing, Mexico, operations, Pato Persico, peace, Punta Mita, Reid Urban, resort, sports, talented chefs, tasting menus, Vaughn Lowery on January 13, 2019 by wp360mag. See the John Cena “The Pledge” Video here! 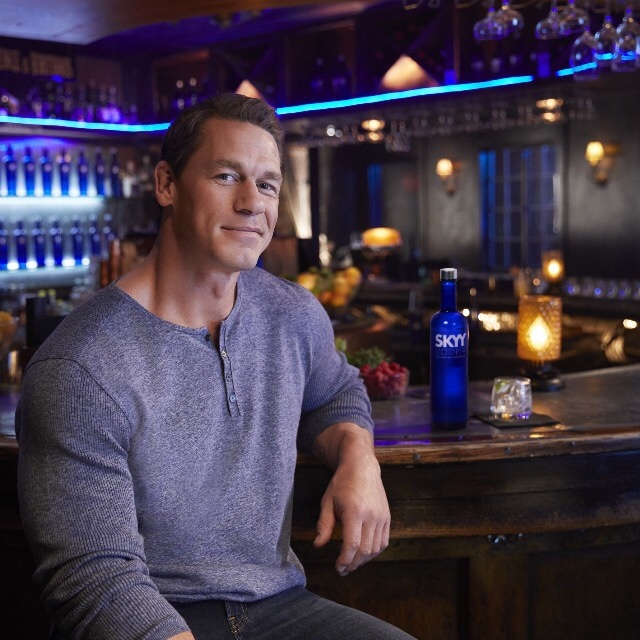 SKYY® Vodka, the San Francisco born premium vodka in the cobalt blue bottle, announces the addition of WWE Superstar, Actor, Television Personality and Humanitarian, John Cena, to its “Proudly American” campaign. Debuting a new digital video starring Cena, “The Pledge,” SKYY continues its positive platform in telling the stories of those who believe in celebrating the spirit of today’s bold Americans. The campaign reflects SKYY’s core beliefs which stem from the brand’s San Francisco roots–celebrating a progressive, diverse and innovative society. This latest phrase of “Proudly American” features John Cena narrating a lighthearted take on the nation’s traditional pledge. Inherent freedoms such as ‘writing your own history’ and ‘you being you’ are overlaid against a background of a lively and inclusive America. Pairing smart humor with cinematic style, award-winning female director J.J. Alder captures John’s entertaining and celebratory personality as he inspires all to live their version of the American dream–whatever that may be. The spot is set to the music of Jai Wolf, a Bangladeshi-American artist whose family moved to America when he was one year old. As the newest partner with SKYY Vodka on this campaign, Cena joins a growing family of influencers and activists who have helped shape the “Proudly American” message, including out-and-proud Olympian Gus Kenworthy; writer and cultural curator Kimberly Drew; and “RuPaul’s Drag Race” talents, Trixie Mattel and Dusty Ray Bottoms. The latest chapter in SKYY’s integrated campaign will launch before Thanksgiving, and will include out-of-home, digital, social media, PR and event activations. A full social media campaign @SKYYVodka will support Proudly American and connect those who are proud in their daily lives to share their stories and show their bold, optimistic American of today. This entry was posted in Spirits and tagged 360 Magazine, Actor, American, award-winning, campaign, digital, Dusty Ray Bottoms, entertainment, freedom, Gus Kenworthy, humanitarian, influencers, Jai Wolf, John Cena, link, marketing, Melanie Batchelor, pledge, pop culture, Proudly American, Quote, San Francisco, SKYY, SKYY Vodka, spirit, spokesperson, storytelling, Tenzin Tsephel, Trixie Mattel, tv personality, Vaughn Lowery, Video, VP, WWE Superstar on November 14, 2018 by wp360mag. Michael Letterlough Jr. is an Award-winning fashion, commercial and portrait photographer whose work has been seen and published in national and international magazines such as Forbes, Vogue Italia, GQ, Vibe, EuroMoney, Ebony/Jet and Essence to name a few; as well as international selling CD and book covers, national ad campaigns, top modeling agencies, and countless celebrities – including Janet Jackson, Kevin Hart, supermodels Beverly Johnson and Janice Dickinson, and Hip-Hop mogul, Russell Simmons. 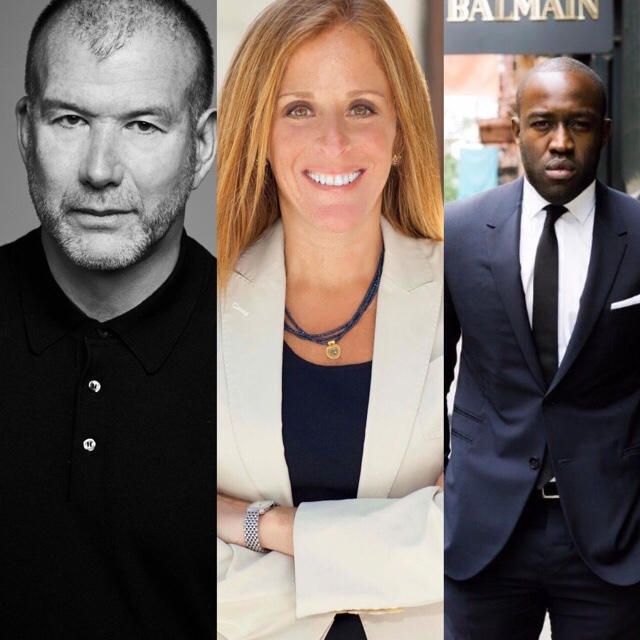 However, it’s the work Michael has created with such companies as American Express, Nike, and the Bravo TV Network, as well as smaller businesses and individual personalities that positions his style of imagery as strong, commercial branding tools. When aligned with businesses – big and small – Michael has the ability to creatively and ingeniously produce photographs that not only perfectly represent their brand, but also command an audience’s attention. Michael was born and raised in Pennsylvania, and graduated with a degree in Communications/Magazine Journalism from Temple University. After beginning his professional career as an entertainment journalist, he eventually discovered his passion for photography and developed much of his photography career living in New York City. Michael currently lives in Los Angeles, California. 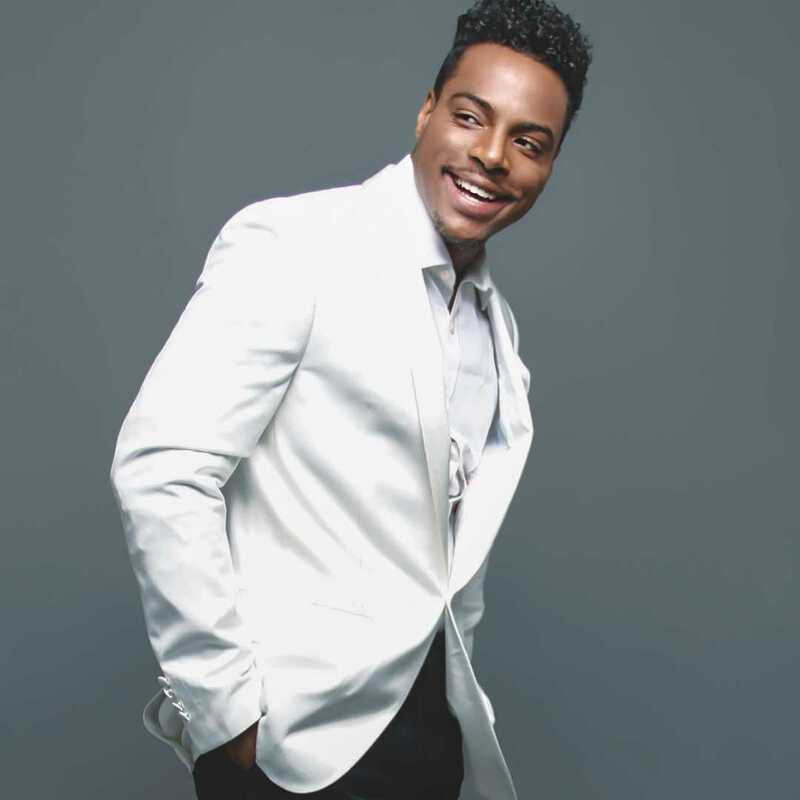 This entry was posted in Uncategorized and tagged 360 Magazine, Actor, antm, beautiful, Celebrity, CEO, communications, culture, cute, editor, entertainment, Essence, fashion, GQ, handsome, janice Dickerson, journalist, Kevin Hart, lifestyle, marketing, mcm, Michael letterlough jr., model, mogul, publisher, Rashod Davenport, style, suavv magazine, temple university, top model, tyra banks, Vaughn Lowery, vibe MAGAZINE, vogue, vogue italia on November 2, 2018 by wp360mag. Redwood Media Group, the nations leader in exhibitions and event production, media, and marketing for the global fine art community, is excited to announce a unique and newly formed partnership with Mana Wynwood, together with a permanent new home for its flagship art shows two of the longest running independent art shows during Miami Art Week. 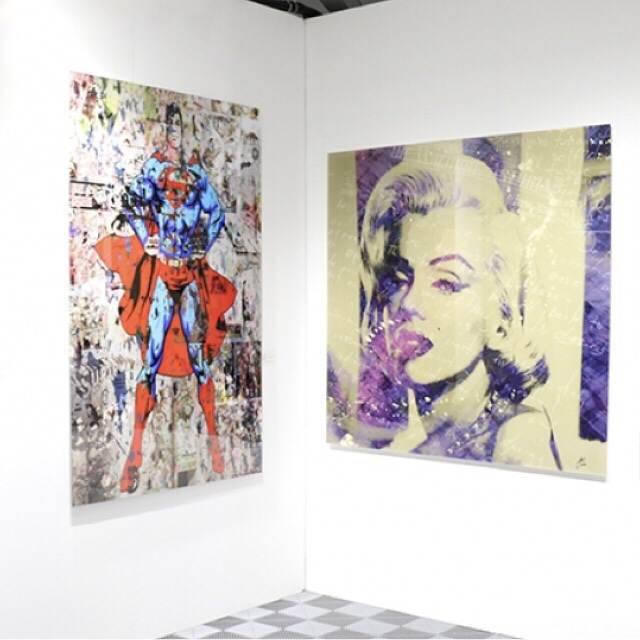 Spectrum Miami and Red Dot Miami form the acclaimed contemporary and fine art experience that collectively presents some of todays most coveted national and international galleries and artists from the U.S and around the world. Redwood Media Group exclusively produces the two art shows housed in one locationconsidered to be the only multi-show production of its kind during Miami Art Week. Spectrum Miami and Red Dot Miami have grown to become the ultimate destination for the fine art industry professional and contemporary art enthusiast who collectively seek a more accessible experience with exhibits showcasing the worlds most progressive portfolios by some of todays elite artists, galleries, and emerging talents. With more than 35,000 attendees flocking to see the artwork of the 1,000+ artists showcased by over 200 exhibitors, these are two non-stop, not-to-be missed destination Miami Art Week shows. The annual Opening Night Preview Party for Spectrum Miami and Red Dot Miami will take place from 6 to 10 p.m. on Wednesday, Dec. 5, at Mana Wynwood, 2217 NW 5th Ave., Miami, FL 33127, and will feature innovative contemporary art together with Louis Jadot Wines, cocktails, hors doeuvres, and DJ entertainment. Tickets for the Opening Night Preview Party are priced at $50 by purchasing online or $60 at the event. A General Admission 1-day Pass for Spectrum Miami and Red Dot Miami is $25 by purchasing online or $30 at the event. A 5-day Pass that includes the Opening Night Preview Party is $75 by purchasing online or $85 at the event.. Tickets grant access to both Spectrum Miami and Red Dot Miami. This entry was posted in Uncategorized and tagged 360, 360 Magazine, art, Art Fair, art labs, art talks, Contemporary Art, event production, Fine Art, Launchpad artist program, Madison Smushkevich, mana wynwood, marketing, media, Miami, Miami art week, PINTA, red dot Miami, redwood media group, spectrum miami, Spotlight program, Vaughn Lowery on August 10, 2018 by wp360mag. Currently, Haddad and his team have raised over $200,000,000 to date to build this multibillion dollar travel company. 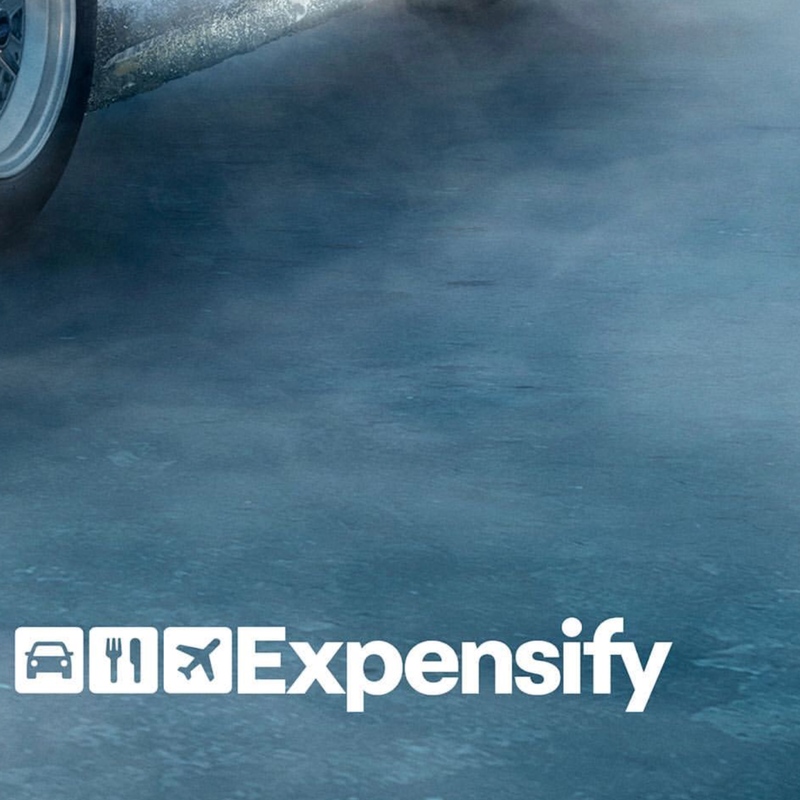 Car enthusiasts and travelers have the choice between 850+ makes and models in more than 56 different countries. 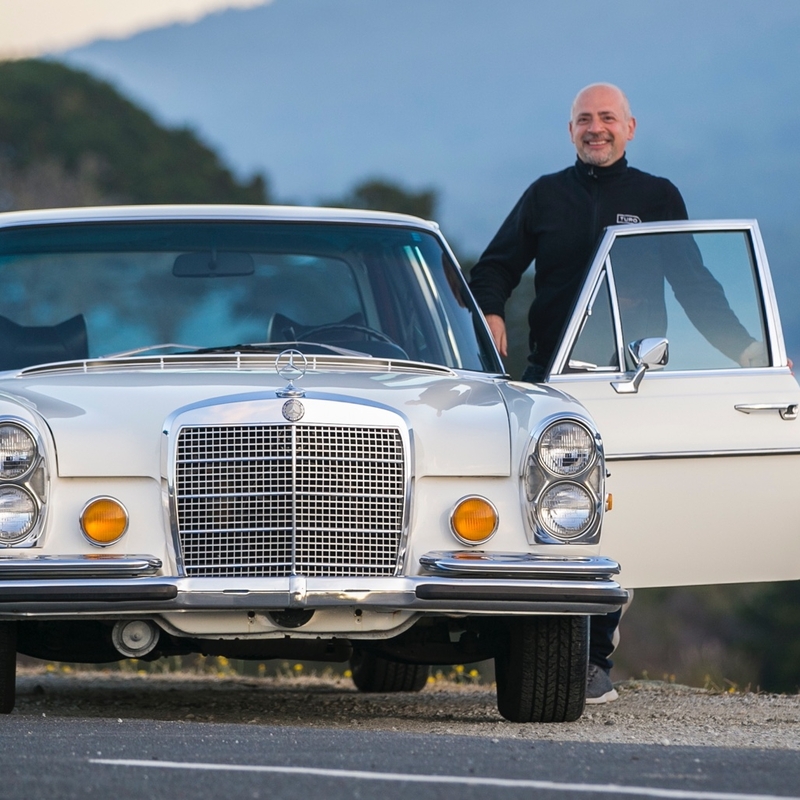 This entry was posted in Uncategorized and tagged 360 Magazine, Andre, Andre Haddad, Atrin Yazdani-Biuki, auto, automobile, Booz Allen & Hamilton, brand, car, cars, CEO, Chief Executive Officer, consumer, COO, design, ebay, europe, Global Society, gm, Haddad, HEC Paris, iBazar, international, International Operations, marketing, operations, pop culture, Procter & Gamble, product, rental car companies, shopping, travelers, turo, User Experience, Vaughn Lowery, VP on July 18, 2018 by wp360mag.